Apple reportedly wants to revolutionize the connected home, but it'll have a tough road ahead. Apple may be trying to do to your home what it has already done for the personal computer, music, cell phones and tablets. Apple (AAPL) is planning on unveiling a smart home platform that will allow you to control all the connected items in your house with your iPhone or iPad, according to the Financial Times. The news may be announced at its Worldwide Developers Conference in San Francisco next week. Such a move by Apple would make perfect sense. Many of the items inside our homes are growing smarter. 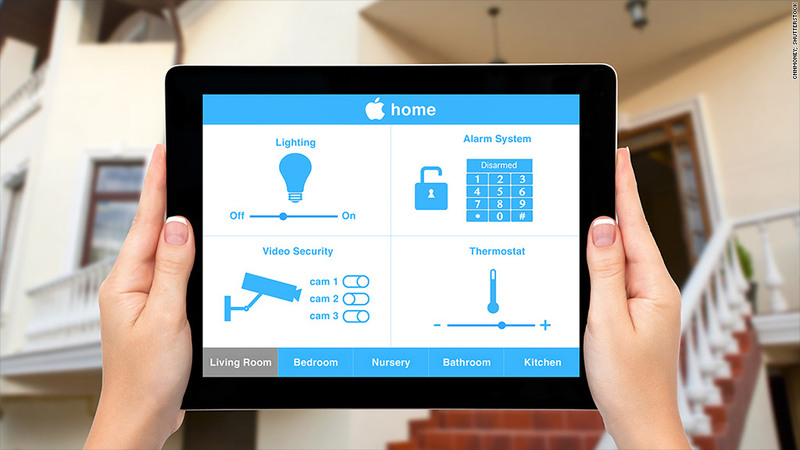 Most new televisions, alarm systems, and thermostats connect to the Internet, as do a growing number of lights and door locks. You can already control many of those devices with an iPhone or iPad. But today's smart home technology is a mishmash of separate apps that perform different tasks. Your smart lights likely use a different app from your smart oven or smart alarm system. But if one app controlled everything in your home, that would be a Jetsons-like convenience that many homeowners would find attractive. More than any of its rivals, Apple has the power to really make the connected home a reality. Apple has proven over the years that it can be a force of destruction in just about any market. Apple also has a knack for making complicated technology incredibly simple to use. If any company could make a mundane task like turning on lights and lowering the thermostat any easier, it would be Apple. But Apple would hardly be the first company that has tried to create a unified platform for the connected home. Google (GOOG) unveiled Android@Home, a system for connected devices to be controlled by Android phones and tablets, in 2011. It never took off. 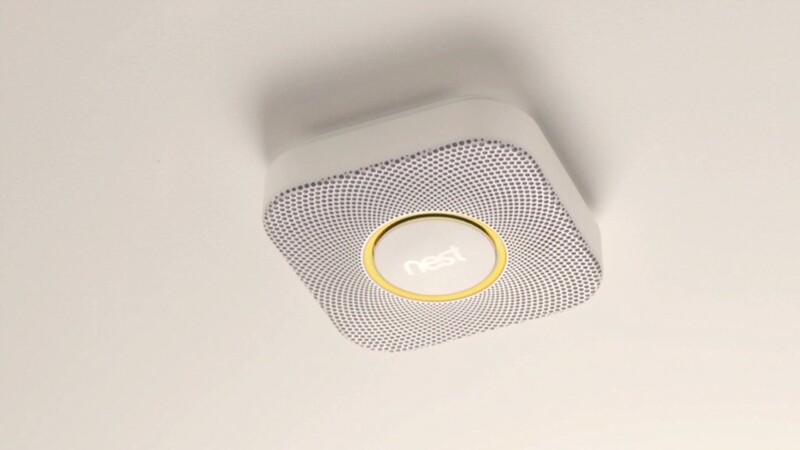 Google bought smart home device maker Nest for $3.2 billion last year in an effort to jumpstart its smart home business, but the company hasn't yet expanded beyond smart thermostats and smoke detectors. Qualcomm (QCOM), Intel (INTC), Microsoft (MSFT) and many other big tech companies have tried and failed to launch connected home services. AT&T (T) has had some success with its Digital Life home security platform, but its home automation system comes as an expensive add-on feature. AT&T declined to say how many Digital Life customers subscribe to home automation services. There are many reasons for their failure, most notably the requirement that people replace their expensive appliances with even more expensive appliances. Even though Android actually has a bigger share of the smartphone market than Apple, Apple customers tend to be higher-end shoppers who would likely be more willing to buy luxury items, such as connected home devices. Still, for Apple to succeed at making our homes more connected, it will have to convince people that they need an easier, more expensive way to control their electricity, heat and refrigerator. That's no small feat ... even for Apple.